Kids can never have enough colors. With this set of Twistables™, young artists can fully express themselves with the wide variety of 30 different hues. 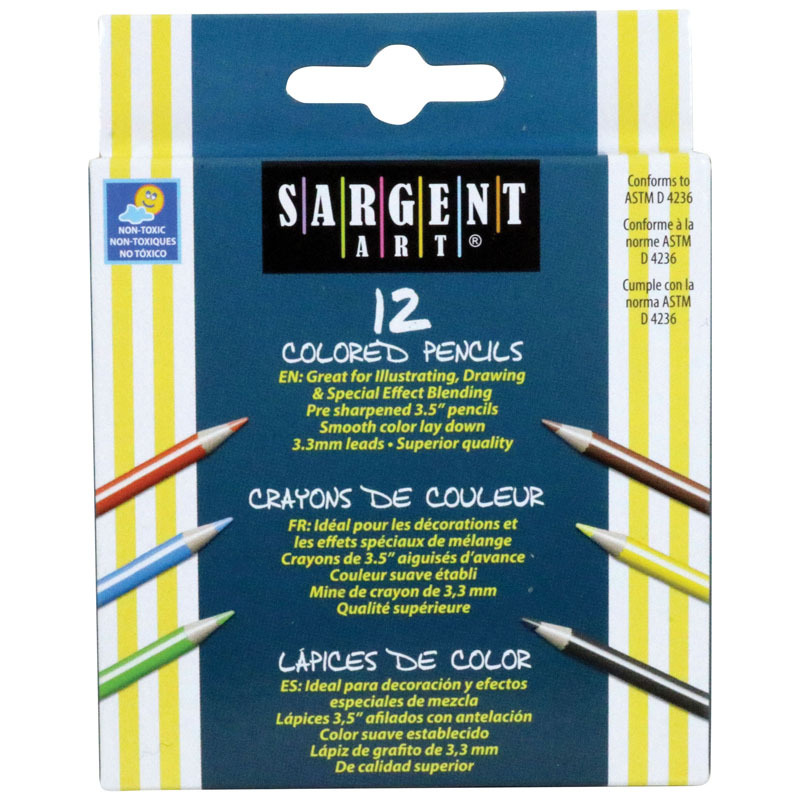 Whether they're using the 2mm pencil lead to draw intricate line art or blend colors in a sunset, kids will have all the colors they need to create vibrant illustrations. The fun twistable barrels are designed to keep you coloring without interruption. When your pencil tip starts to disappear, just twist up the plastic barrel for more. You'll never need an external pencil sharpener. A sturdy plastic barrel protects the pencil inside, so you never have to worry about coloring too hard and breaking your art tools. The barrel is clear so you can always tell exactly how much color you have left. It also preserves your colored pencils when you store them. Just twist the pencil tips back down and pack them away with your other art supplies. 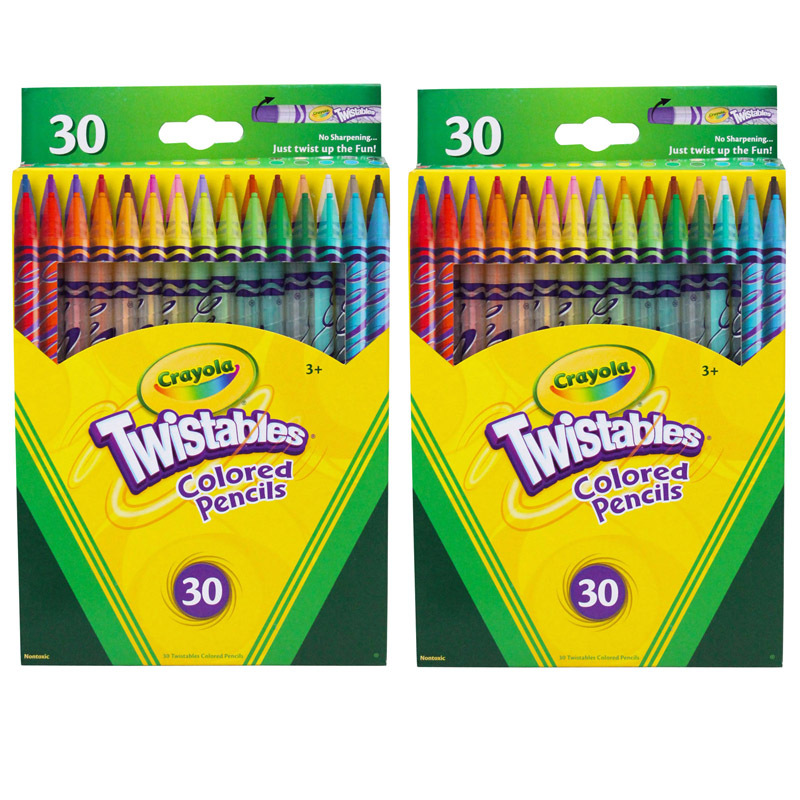 Each pack includes 30 Twistables™ Colored Pencils. 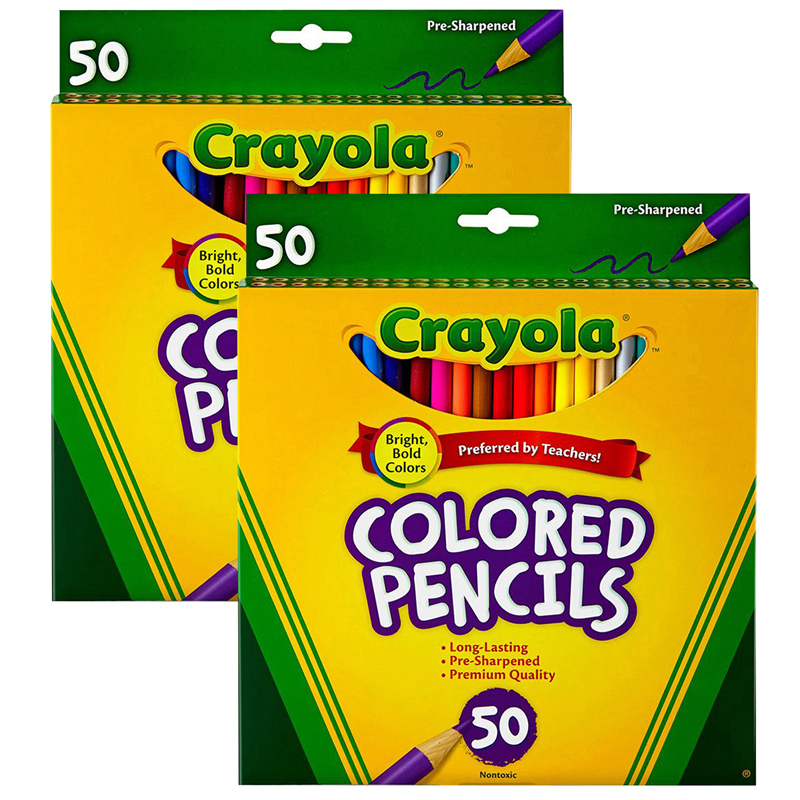 Bundle includes 2 packs for a total of 60 pencils. The (2 Bx) Crayola Twistables 30ct Perbx Colored Pencils can be found in our Colored Pencils product category within the Arts & Crafts.